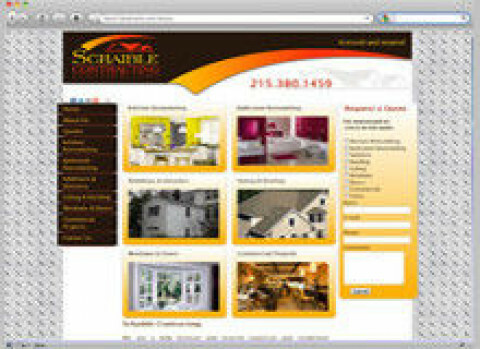 Click/tap here to find the best Doylestown, Pennsylvania professional website designer for your needs! 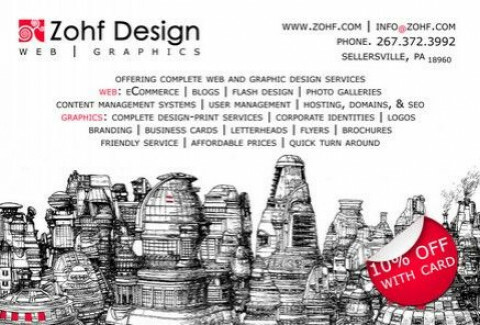 Pig Art Graphics offers great prices on graphic design and website services. 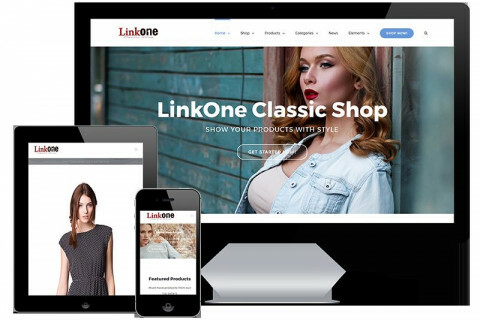 We specifically target new businesses and offer a comprehensive service that makes the whole web development process as seamless as possible. 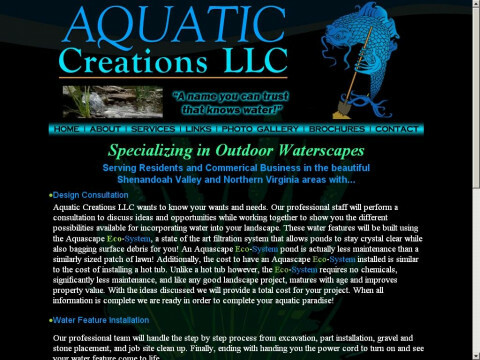 For over 20 years, BadCat Design is a graphic & web design studio located in New Hope, PA. We deliver your message in any medium, anywhere it has to go... print, web, video, mobile - BadCat creates design solutions across all media. Nectyr Productions provides basic and complex web authoring, utilizing the latest web trends and methodologies to keep your online presence up-to-date. 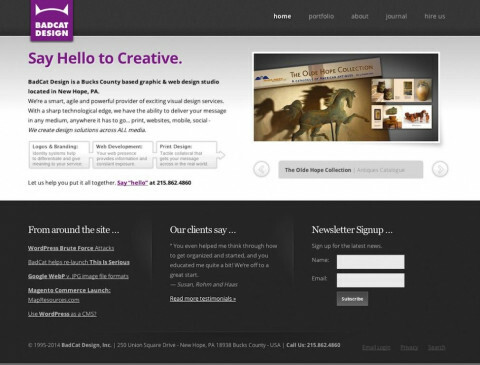 A web and graphics agency with a passion for design. The Southern Company specializes in commercial and residential pool furniture replacement and outdoor furniture restoration. Don’t spend on new furniture – take advantage of our restoration services! 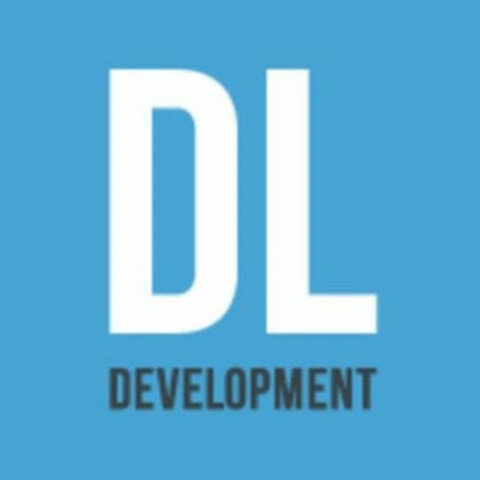 Custom web design and development. WordPress theme design and maintenance. 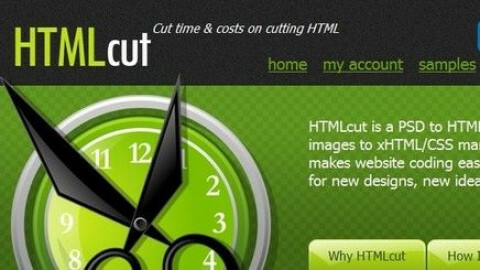 HTMLcut is a PSD to HTML service provider that converts digital images (*.psd, *.png, *.ai) into xHTML/CSS markups, WordPress themes, or templates for open source content management systems (Drupal, Joomla, etc) and shopping carts. 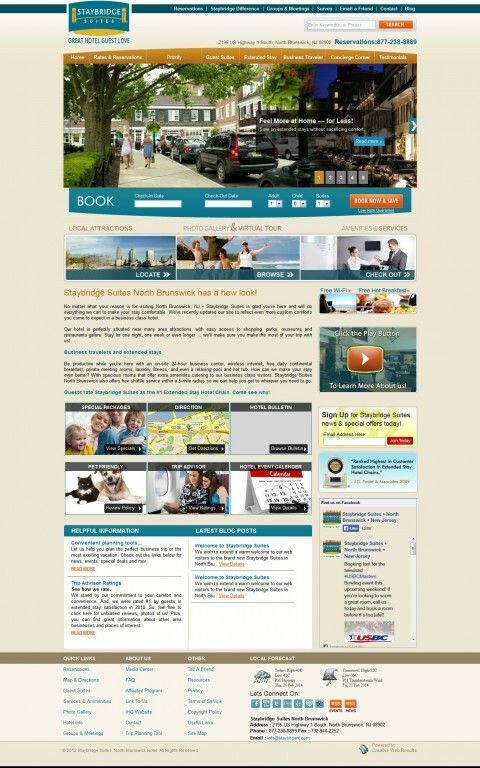 HTMLcut also offers WordPress and CMS integration. If you already have a website, Blue Square Web can help you track how many visitors it gets, where they came from and how to get more visitors.